We had a fabulous piece of news this week as the The Lake District National Park has now been listed by the United Nations’ as a world heritage site. The Cumbrian Mountains range and lakes joins the Great Wall of China, the Grand Canyon and England’s Jurassic Coast in being given World heritage status. The site becomes the UK’s first national park to be granted the status and now joins over 1,000 World Heritage Sites around the world. World Heritage Sites can be landscapes, places or buildings, which are seen as an irreplaceable. It means that the Lake District and the 31 other UK sites are now officially recognised as being extremely important to the world’s history and culture, and therefore is now protected. 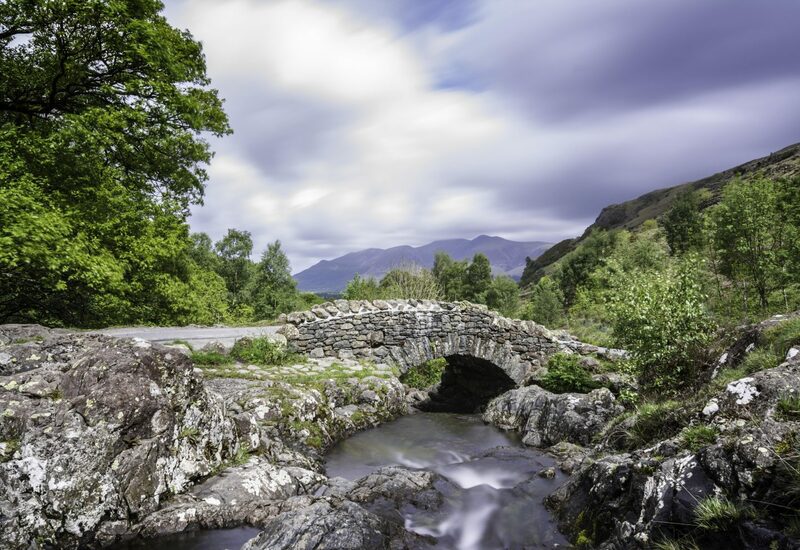 The Lake District is one of the most popular holiday destinations in the UK. Every year 15 million visitors pitch up and explore the fells and countryside so having the UNESCO world heritage status means this wonderful area is safeguarded and will remain unspoilt for many more years to come. We know you won’t need much persuading to come to the Lakes but here are a few reasons why we think the area deserves the world heritage status. As many of you will already know, part of the Lake District’s charm is the wide range of activities and attractions. Maybe you are a keen walker, perhaps you love cycling, or water sports. Many people visit the region because of its literary connection; William Wordsworth, Samuel Taylor Coleridge and, of course, Beatrix Potter had a lifelong love of the Lakes. One of the biggest draws to the Lake District is the walking, with a wide variety of walks to suit all energy levels and experience. 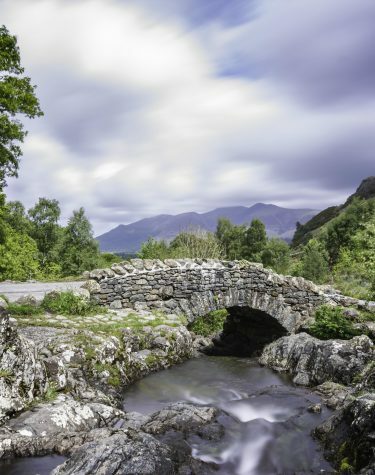 Whether it’s scenic lake-side walks, ambles around the small villages or technical walks up Helvellyn, the most visited mountain in the region, the Lakes District has something to get your heart-pumping. Don’t forget to be prepared: If you are setting off on a big hike, make sure you pack correctly. The weather can change quickly and not for the first time have unprepared walkers been caught out at the summit of a mountain. If being adventurous isn’t really your thing, then there are always the views to sit back and enjoy. Places like Grasmere and Ambleside that are filled with tea shops and stone cottages and Kendal Castle are just some of the beautiful places to wander round and perhaps enjoy a picnic. There are plenty of Festivals in the Lakes to keep you and your family busy all year round. From the Kendal Jazz Festival to Cartmel Food Market, the Keswick beer festival and Cumberland County Show are to name just a few. Here is a list of some of our favourites. The weather in the Lake District can be a little changeable. So if you are planning a visit to the Lake District it has its very own weather service. Check out the latest Lake District weather at Weatherline.